Unfortunately for Croydon residents and business owners pest control is often needed for rats in densely packed urban areas. Rats thrive in towns and cities. 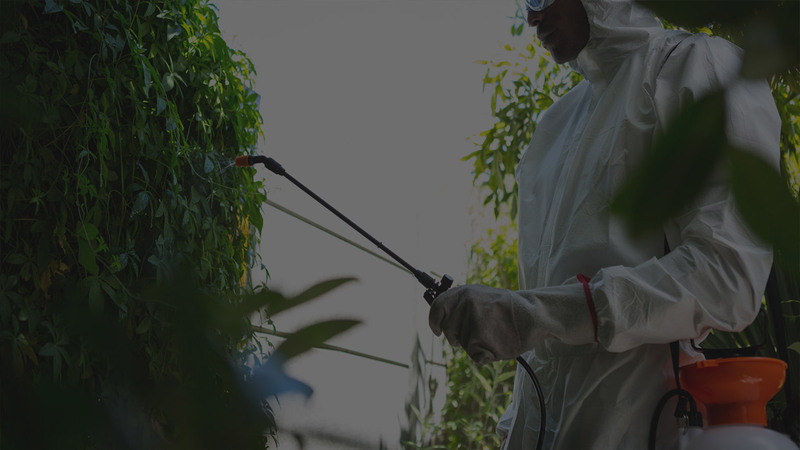 Fortunately for Croydon residents and business owners the pest control agency Pest-Tec Environmental provides experienced, quality pest control services to eradicate your rat problems. Why are rats such a common subject of pest control within Croydon and other urban areas? Rats like warmth and protection. Urban areas like Croydon provide plenty of sheltering opportunities for rats in attics, under floorboards, in sewers and in uninhabited buildings. Rats like easy access to food and water. Rats eat absolutely anything and in a modern culture where we throw out lots of calorific food, rats thrive. Rats have grown immune to some poisons. Over time and through over use rats in urban environments have developed a resistance to some rat poisons. This has resulted in the need to develop more sophisticated rat poisons while rat populations have escalated. If you require pest control because of rats in or around your Croydon premises it is important that you contact a professional pest control service such as Pest-Tec Environmental. We are experts in rat behaviour and have access to the latest methods of pest control. Pest-Tec Environmental is at your service 24 hours a day so don’t hesitate to call us whenever you have a Croydon based pest control issue.